Yes – it can be done! With CEREC digital technology, damaged teeth requiring a crown can now be restored in a single visit to our Gilbert dentist office. No inconvenient second appointment, no temporary crown to worry about coming off and causing pain … just one visit and then get on with your busy life! The CEREC crown is composed of a metal-free, high-grade ceramic material that is compatible with your mouth’s natural tissue. CEREC technology has been used by thousands of dentists since 1987 to restore decayed, broken or weakened teeth, and to replace old fillings and traditional crowns that have been damaged. 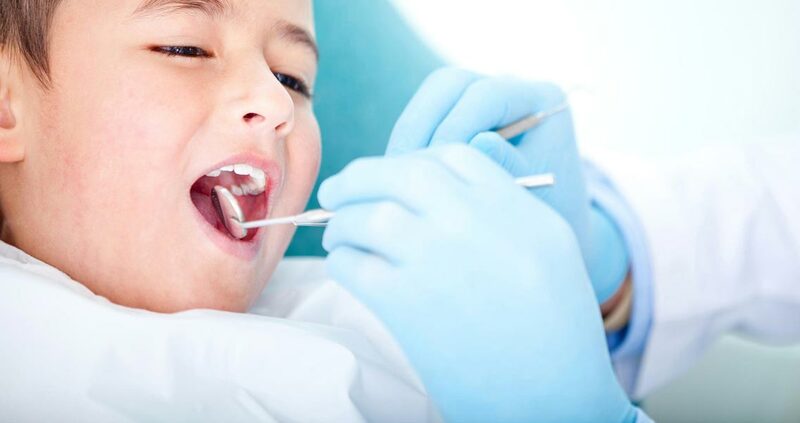 First, an anesthetic is administered and the tooth is prepared by removing decayed and weakened tooth tissue or taking out a defective filling or crown. A camera captures a digital image of the remaining tooth and your bite. No need to clench your teeth for several minutes into a tray of sticky impression putty. Just relax and let the camera do the work in just minutes. Then, a computer designs a 3-D model from which a ceramic block is carved by two diamond-coated burs to create the crown, custom-colored to match your existing teeth and shaped to fit your bite. Finally, the CEREC crown is attached to the tooth and checked for position, placement and bite function, and bonded to your tooth with a state-of-the-art dental adhesive. Known for doing exceptional quality restorations, Dr. Head will be sure your CEREC crown is made to their exacting standards. 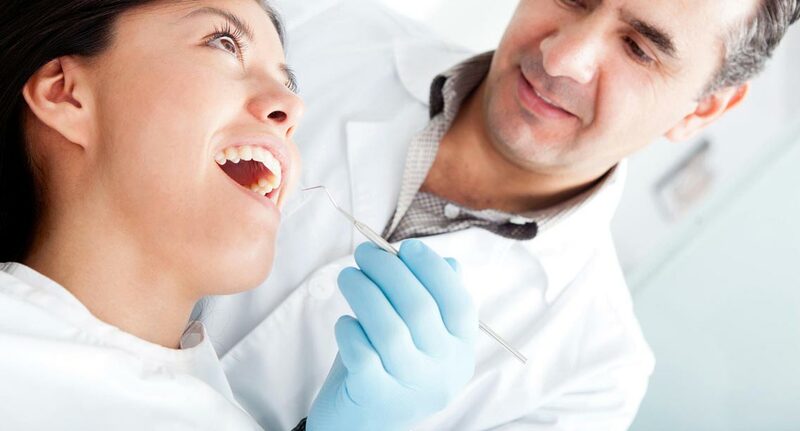 When you leave our office, you’ll walk out with your perfectly fitted, custom-colored CEREC crown permanently bonded to your tooth. 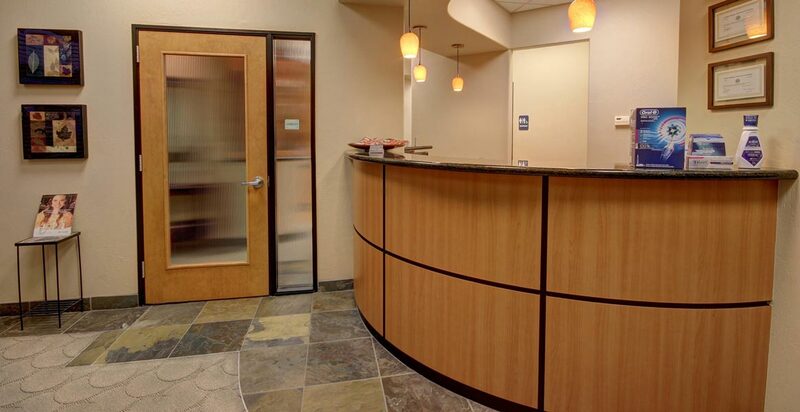 Sonoran Vista Dentistry makes getting a healthy, happy smile faster and easier.